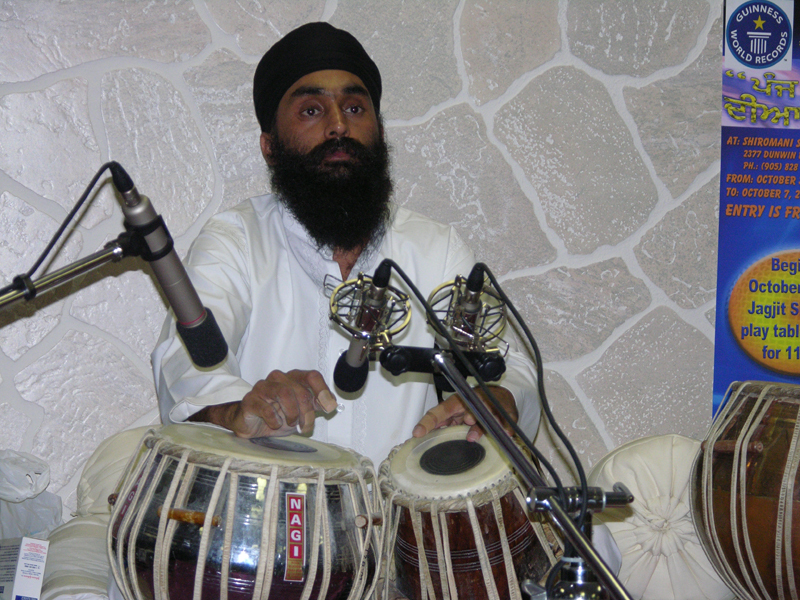 Jagjit Singh 'Batalvi' was born and raised in Batala, a small city in Punjab, India, and was always a great music lover and passionate about playing Tabla (an instrument). 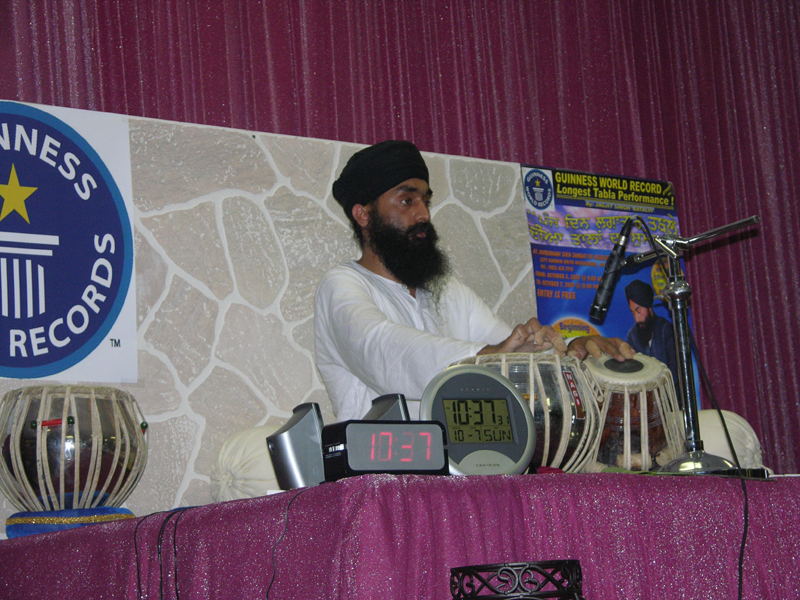 He began learning Tabla from his cousin, Kamalpreet Singh when he was only four years of age. 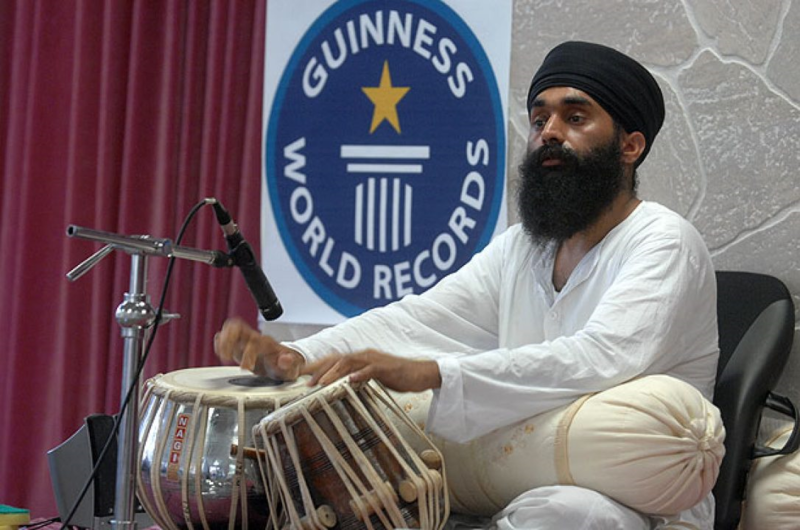 His love and passion for Tabla has brought him a long way from his childhood to present when he is fully ready to create a new Guinness World Record by playing his instrument non-stop for 110 hours - five days and four nights in a row. 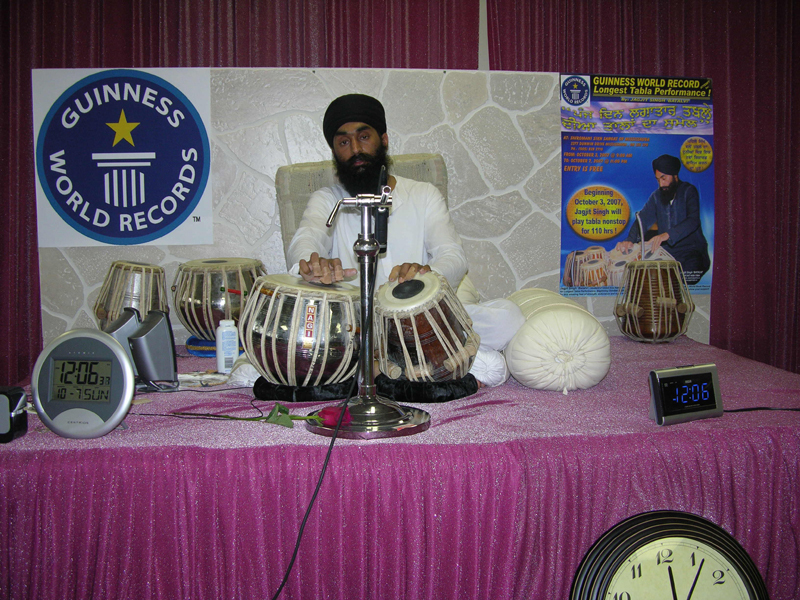 He completed his graduation (Grade 12), but kept his practice for Tabla along with his studies. His father, Taru Singh, was a doctor by profession but also a music lover and could also sing very well. He continued to learn Tabla from his cousin up to the age of nine and then met Ustad Sushil Kumar Jain who taught him until 1992. 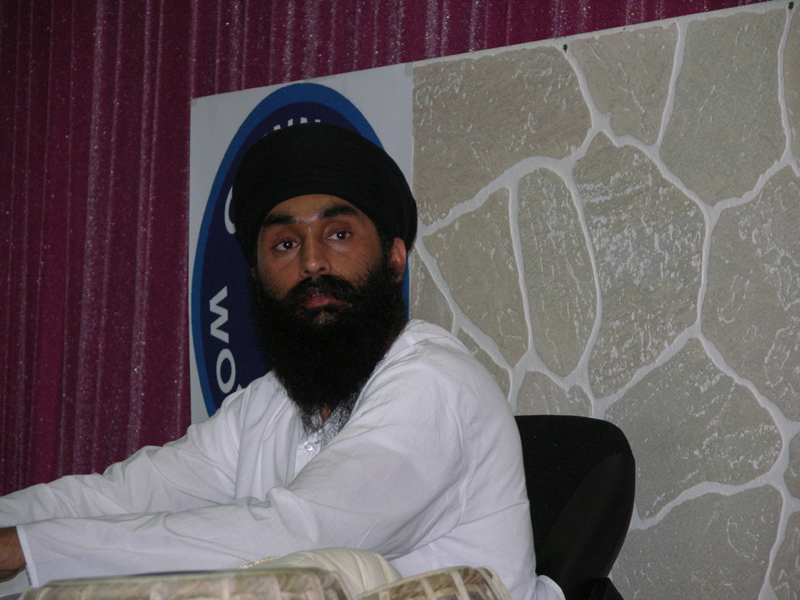 During this period, he continued his studies and completed his Bharat Vikas Parishad course in Punjab. After finishing his studies, he thought about meeting Ustad Alla Rakha Khan, a Bollywood legend and a well-known Tabla player in Bombay, so that he could learn directly from him. He wrote a letter to Ustad Alla Rakha Khan showing his interest and obsession about learning Tabla. Ustad ji wrote back saying he would like to see him perform first and then decide whether he is capable of learning from him or not. 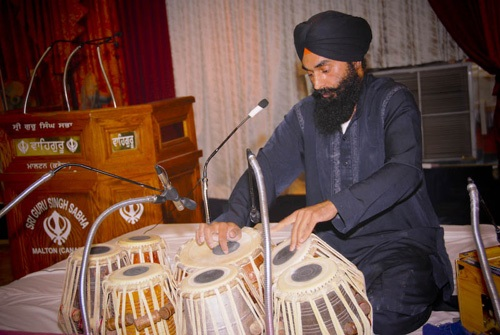 In 1993, he went to Bombay to perform the test of Ustad ji which he passed with outstanding marks and therefore decided to live there to give real life to his dreams of becoming a passionate Tabla player. During his stay in Bombay, he passed the audition for Television and Radio in 1995. 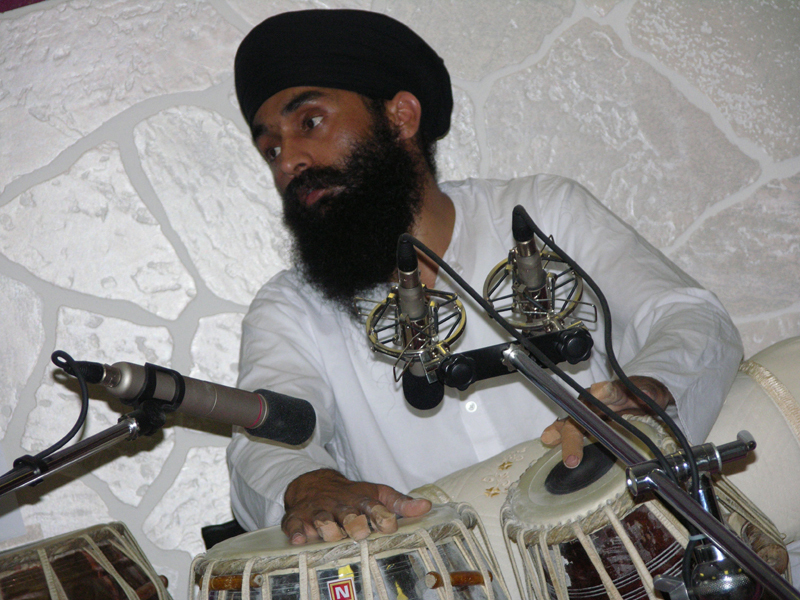 In the same year he had an opportunity to play Tabla in a Television show. Now that he was under the guidance of Ustad Alla Rakha Khan, he felt even more motivated and inspired to become a great Tabla player. 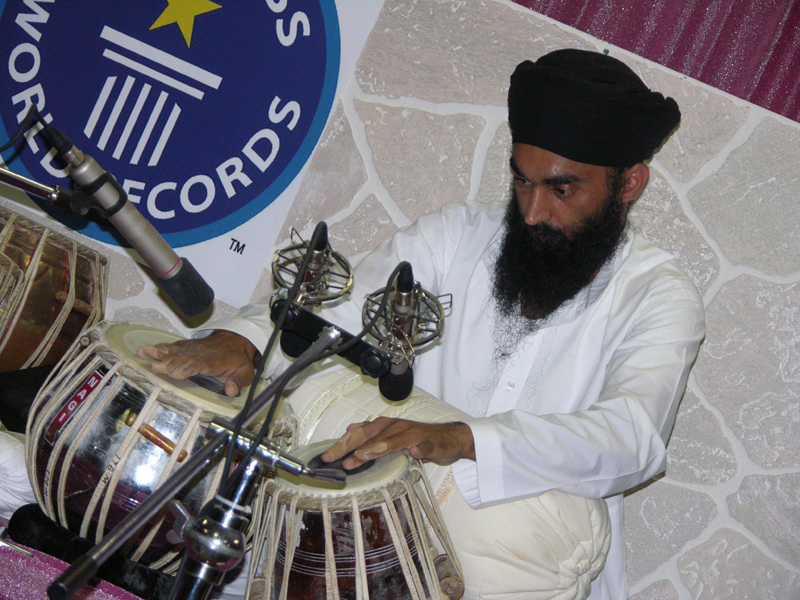 To achieve his goal, he decided to compete against other Tabla players from Punjab. All of his hard work and effort paid off when he received first prize in Punjab State competition. 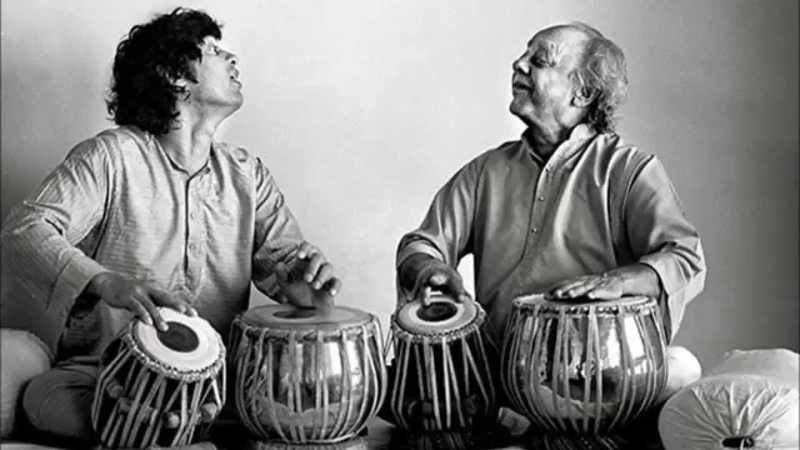 Then, he started getting lessons from another famous professional Ustad Zakir Hussain, son of Late Ustad Alla Rakha Khan. In 2000, he settled in Canada. 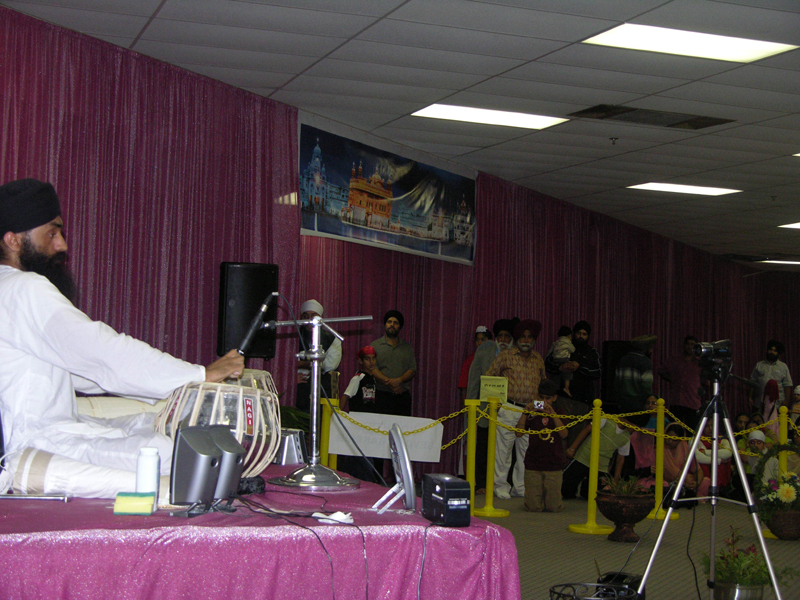 While living in Canada, he decided to learn western music along with teaching eastern music to youngsters. In 2002, he had a chance to work in a T.V. commercial for an Airline. Until now, he has been fortunate enough to work with many different famous artists from all over India and Canada. 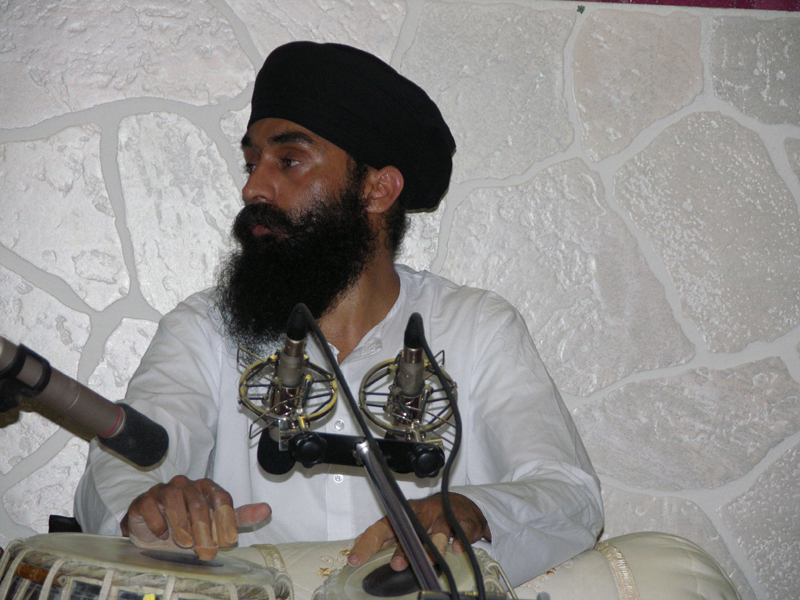 Some of the stars are Ariane Muffatt, Richard Tremblay, Bruno Patiq, Ravi Joly, Uwe Newman, Bosky, Catherine Potter, Late Maestro Bhai Sahib Joginder Singh Talwara Ji, Bhai Balbir Singh, Master Niranjan Singh, Ustad Dr. Tejinderpal Singh, Bhai Niranjan Singh Jwadi Kalan, Dolly Gularia (Daughter of Surinder Kaur), Rajkumar Rajivi, Hasu Patel, Padam Bhushan Sumitra Goha, Hardeep Bakhshi and many more. At the moment, he is currently living in Brampton, Ontario and has had the opportunity to travel many different countries such as England, Australia, all over North America and he looks forward to meeting people from all over the world. A new world record was set on Oct. 7, 2007! 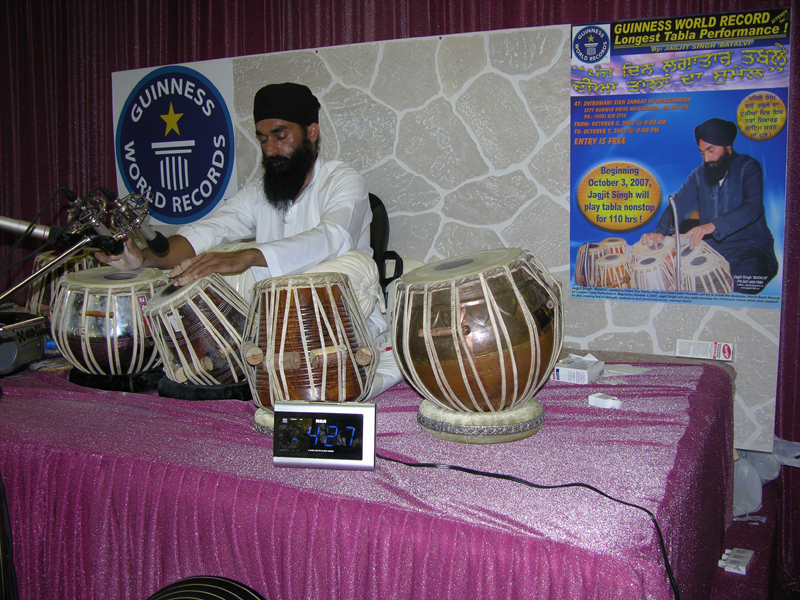 Jagjit Singh was awarded Guinness World Record Certificate by Guinness World Records. Please click here for the 4th Media Release. Please click here for the 3rd Media Release. Please click here for the 2nd Media Release. Please click here for the Ist Media Release. Please click here for the low-resolution poster (3MB). Please click here for the high-resolution poster (202MB). Email me below or call me at 647.408.7664.